Our mission at Anasa Yoga is to improve the health and well-being of our students empowering them to live life more fully. 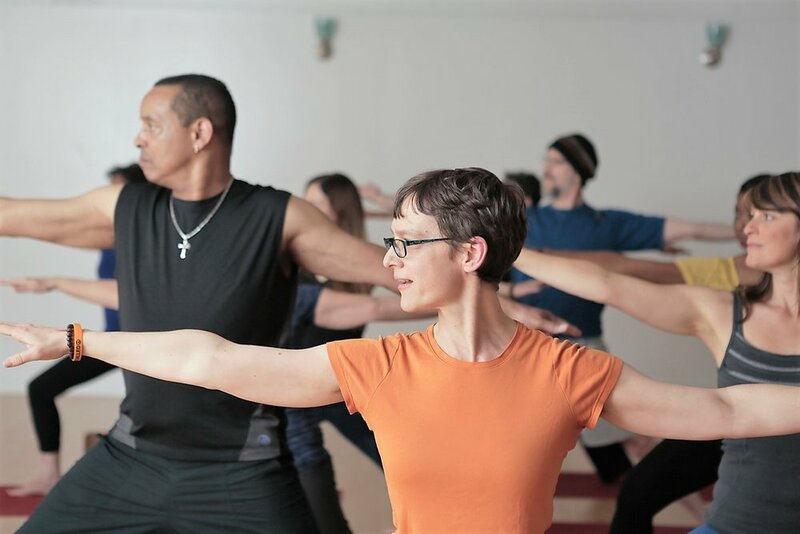 We are committed to deepening community connections by providing quality instruction through a variety of class offerings for new and experienced practitioners in a welcoming and inclusive environment that honors diversity. Our vision is to serve as a recognizable symbol of health and peace inspiring positive transformation in oneself and in our community. Start here to join our community, to purchase and sign-up for classes & workshops, or to receive the monthly e-newsletter and stay informed about upcoming holistic events and announcements. Spring is Just as Hot as Summer at Anasa Yoga!